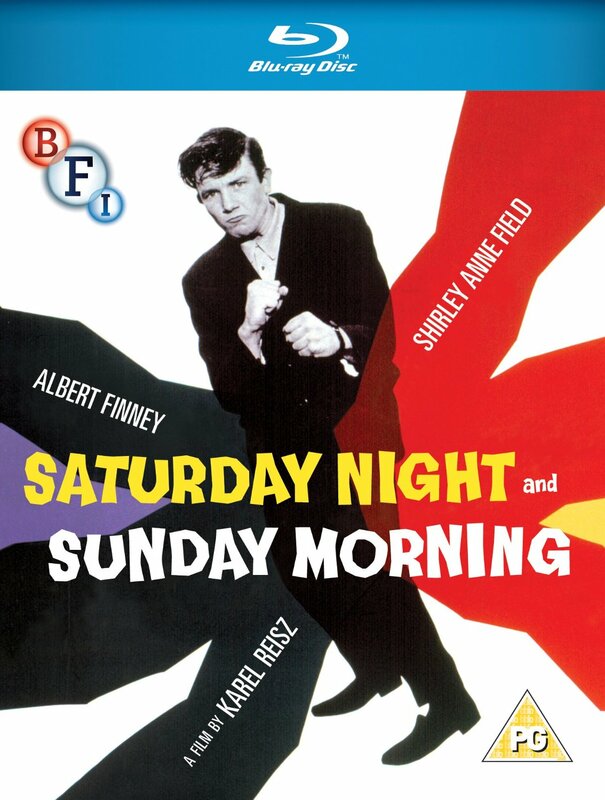 Director Karel Reisz's adaptation of Alan Sillitoe's novel about a hard-living factory worker and the married woman he seduces. Director Karel Reisz's adaptation of Alan Sillitoe's novel about a hard-living factory worker and the married woman he seduces. 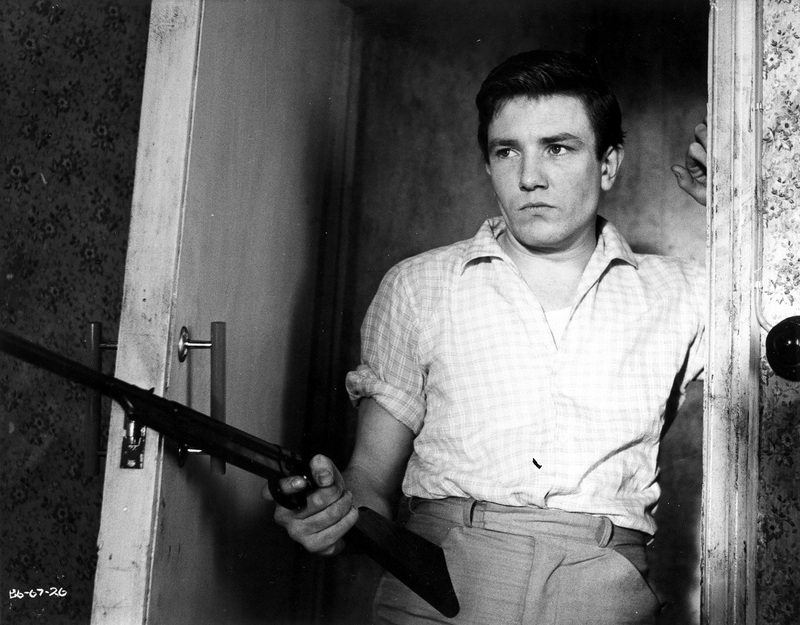 Arthur Seaton (Albert Finney) is a young man filled with a rage perhaps even he doesn't fully understand. Working in the tough environment of a Nottingham factory, he compensates for the drudgery and discipline of his weekday life with weekends spent drinking and womanising. His affair with a fellow factory worker's wife, Brenda (Rachel Roberts), seems especially ill-advised - particularly when Brenda informs him that she is pregnant with his child. With abortion illegal at the time, Arthur and Brenda face a difficult dilemma. Will Arthur face up to the kind of domestic responsibilities he openly scorns in his own parents, or run harder than ever? Director Karel Reisz's adaptation of Alan Sillitoe's novel about a hard-living factory worker and the married woman he seduces. 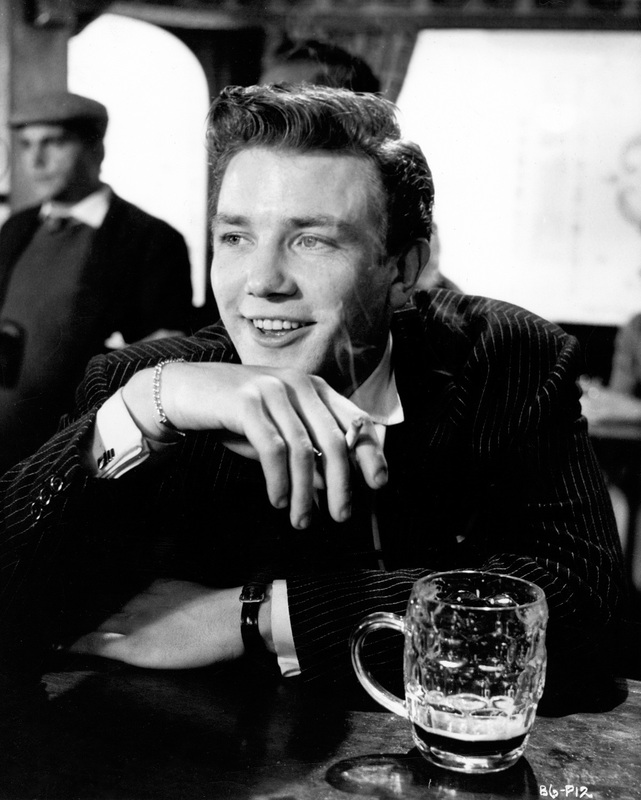 Arthur Seaton (Albert Finney) is a young man filled with a rage perhaps even he doesn't fully understand. Working in the tough environment of a Nottingham factory, he compensates for the drudgery and discipline of his weekday life with weekends spent drinking and womanising. His affair with a fellow factory worker's wife, Brenda (Rachel Roberts), seems especially ill-advised - particularly when Brenda informs him that she is pregnant with his child. 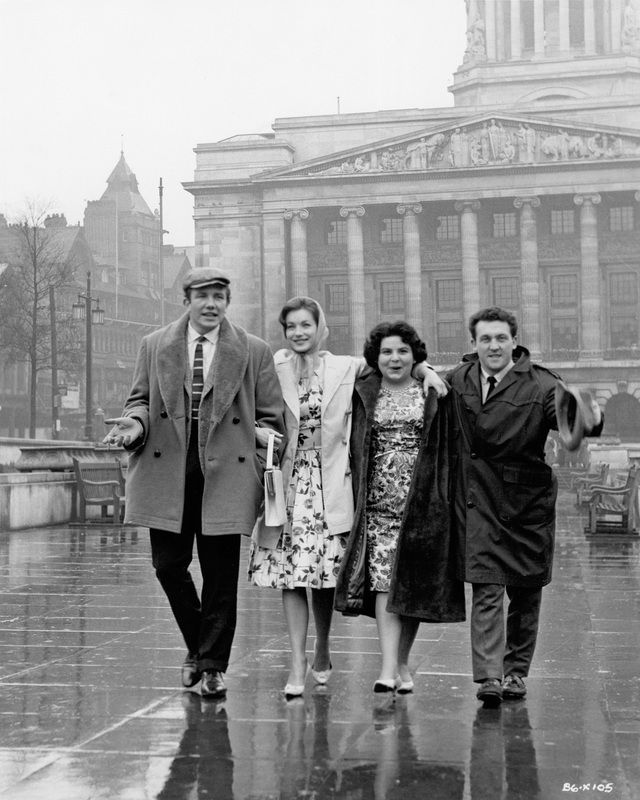 With abortion illegal at the time, Arthur and Brenda face a difficult dilemma. Will Arthur face up to the kind of domestic responsibilities he openly scorns in his own parents, or run harder than ever?